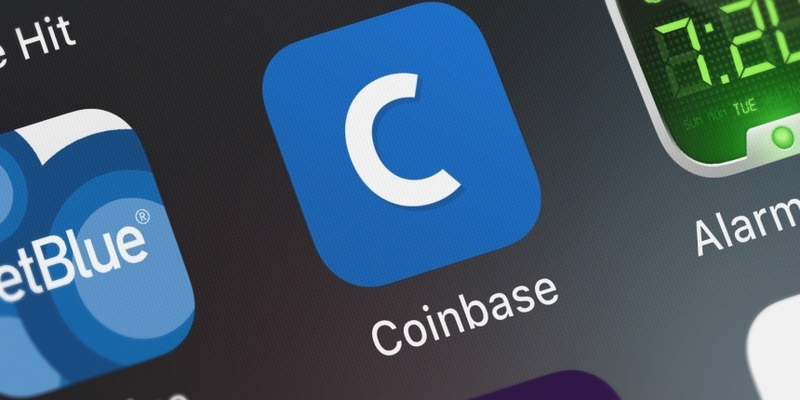 UPDATE (4/1/2019 21:35 UTC): Following the publication of this report, a Coinbase spokesperson told CoinDesk in an email that the service has been available since Coinbase added XRP to its services on Feb. 28. “It’s primarily designed as an educational resource for customers to learn about the benefits of using crypto for cross-border payments,” the representative said. Coinbase appears to be offering a “fast and free” payments service for its users, according to the Coinbase website. The exchange is using two cryptocurrencies for the service, XRP and USDC, the latter of which was launched last fall by Circle affiliate CENTRE. USDC was also the first stablecoin to be listed by Coinbase. XRP was added to Coinbase in late February, a move long sought by supporters of the Ripple-tied token. Coinbase doesn’t seem to have made an official announcement regarding the service. A request for comment wasn’t returned by time of publication.